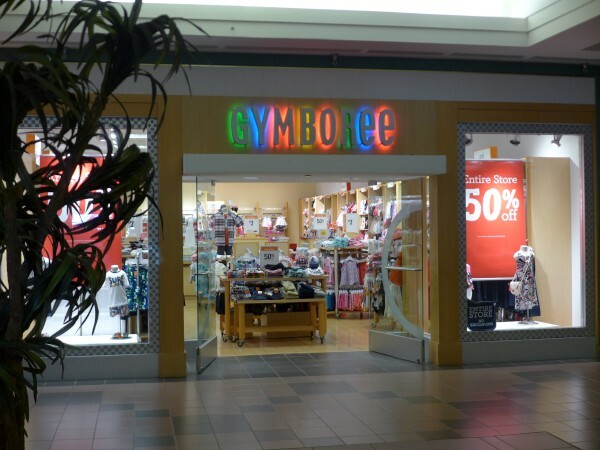 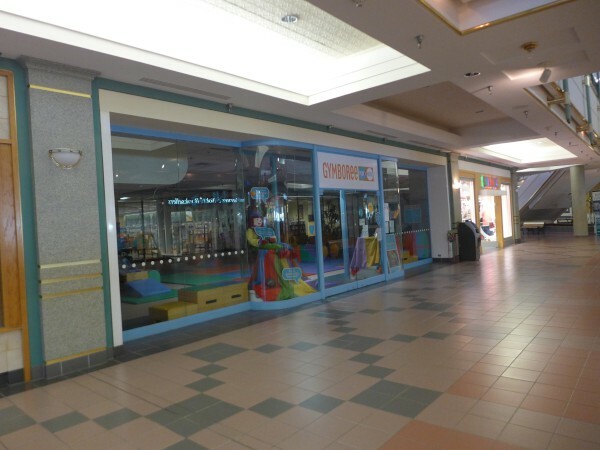 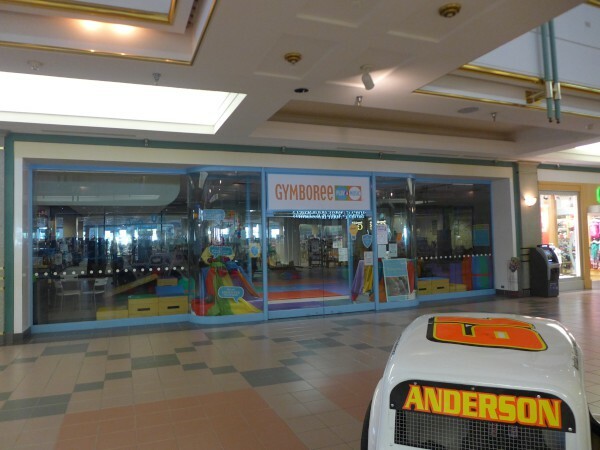 SAN FRANCISCO – Children's clothing seller Gymboree Corp. is closing 350 stores as its works to restructure in bankruptcy. The San Francisco-based company said Tuesday that it's mostly closing Gymboree and Crazy 8 stores. 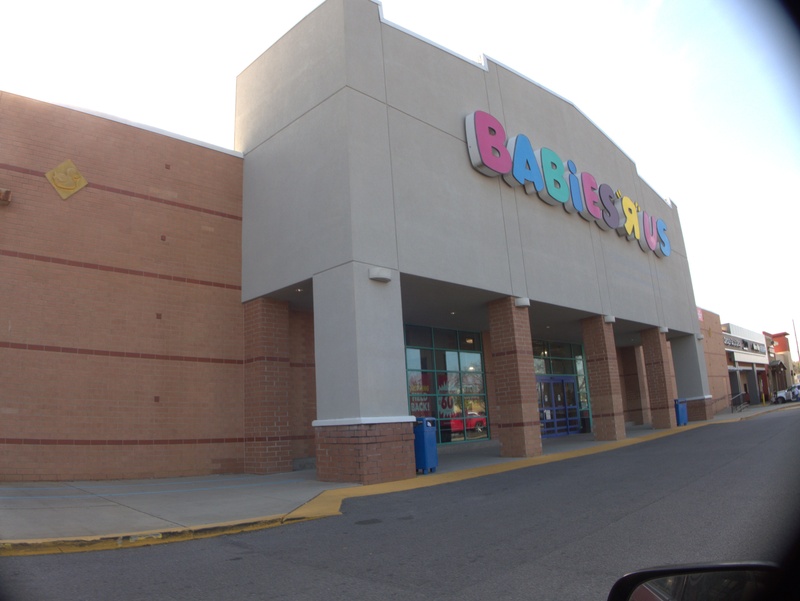 It also operates Janie and Jack stores. The company will have more than 900 locations after the stores are shut down. 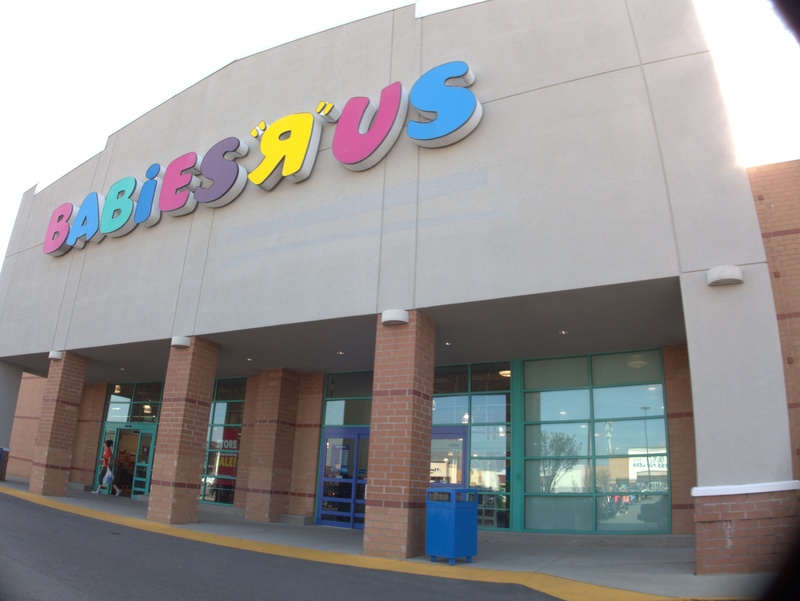 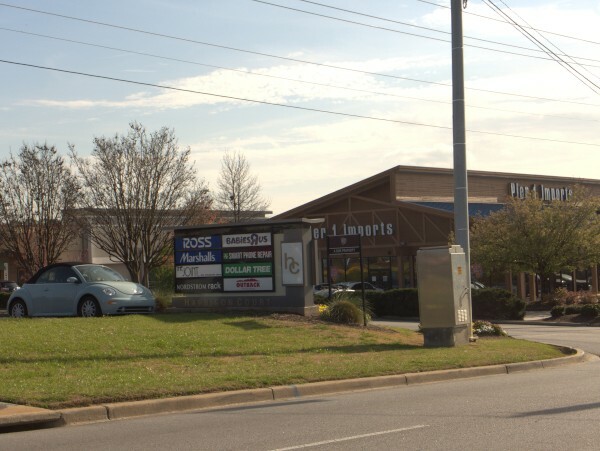 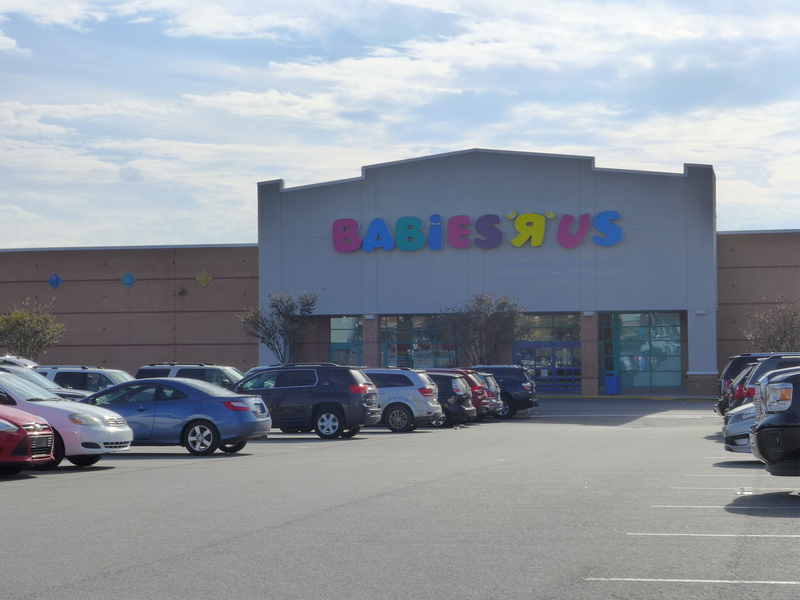 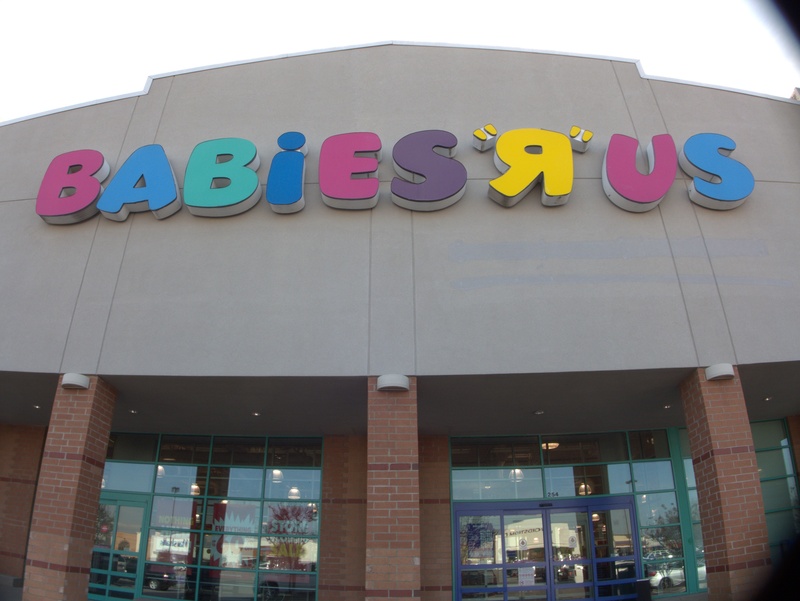 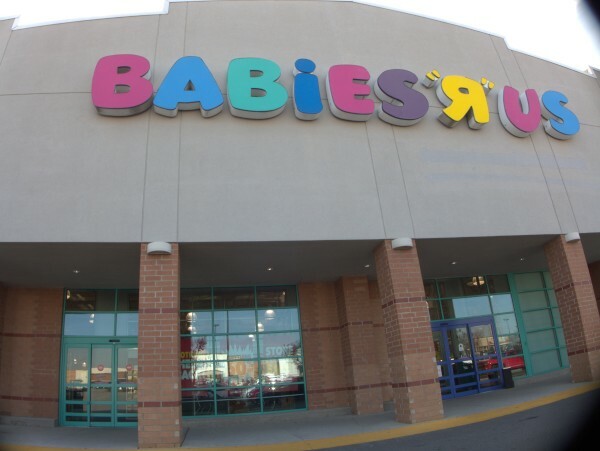 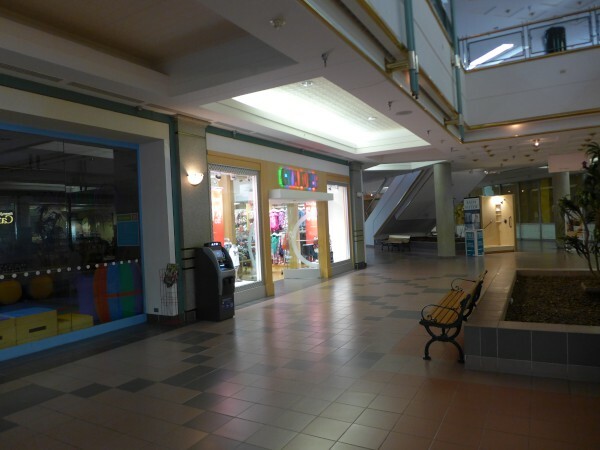 The full closing list is here, and includes, unsurprisingly, this Richland Mall store, as well as the one at Sandhill. The closing sales are supposed to start on 18 July. 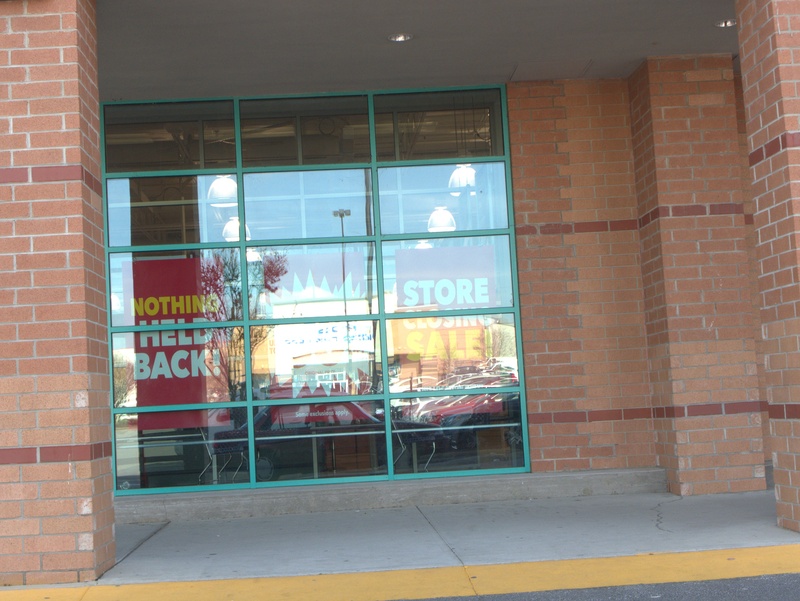 I took these pictures back in early June and even then, the whole store was 50% off -- I don't think this is a big surprise to them. 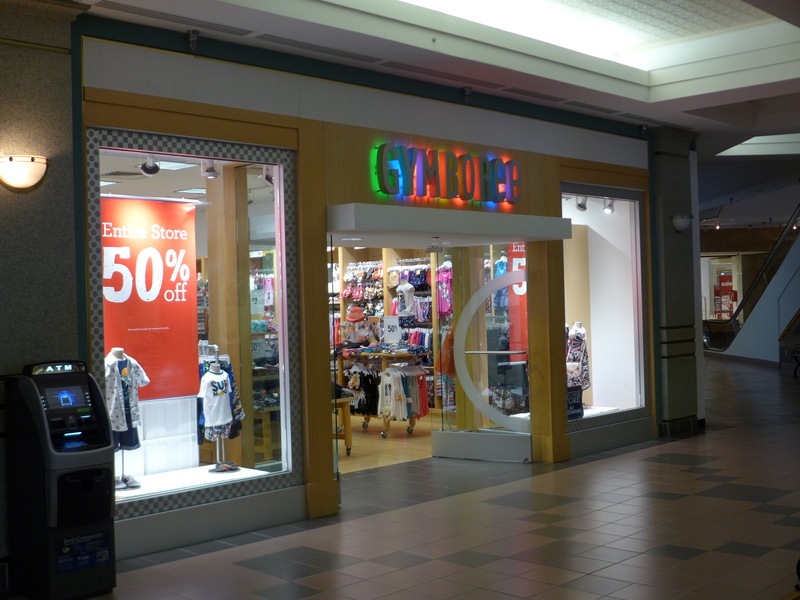 I have to admit I had never heard of Janie and Jack or Crazy 8.